This level has medium difficulty. For this level try to play near to jellies or make special candy as you get the chance. 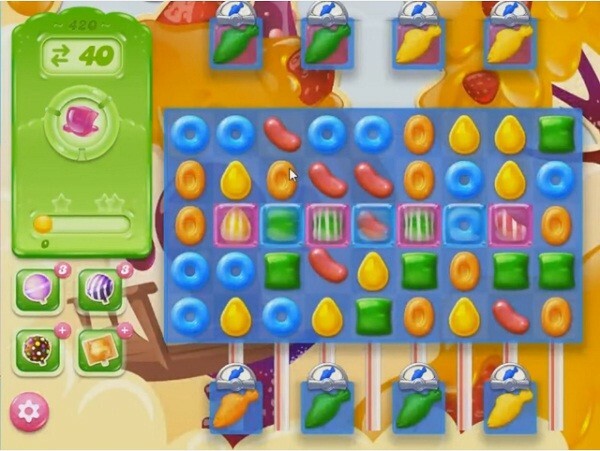 Combine special candies with striped candy to spread jellies to other candies. Do you know if this he the last level? I passed this level but the game won’t let me move forward. I’ve emailed them company but haven’t heard back, and I’ve been waiting several days. Thank you! !